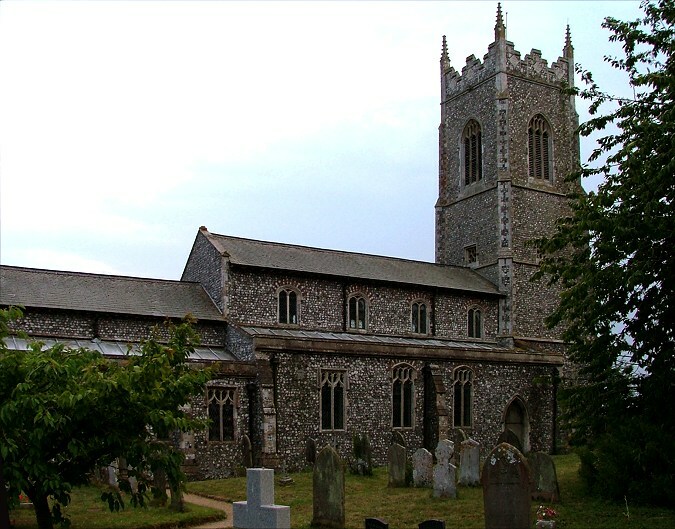 The great tower of Northrepps may not quite match those of its near neighbours Cromer and Southrepps, but it is still a spectacular sight rising above the folding valleys of north-east Norfolk. 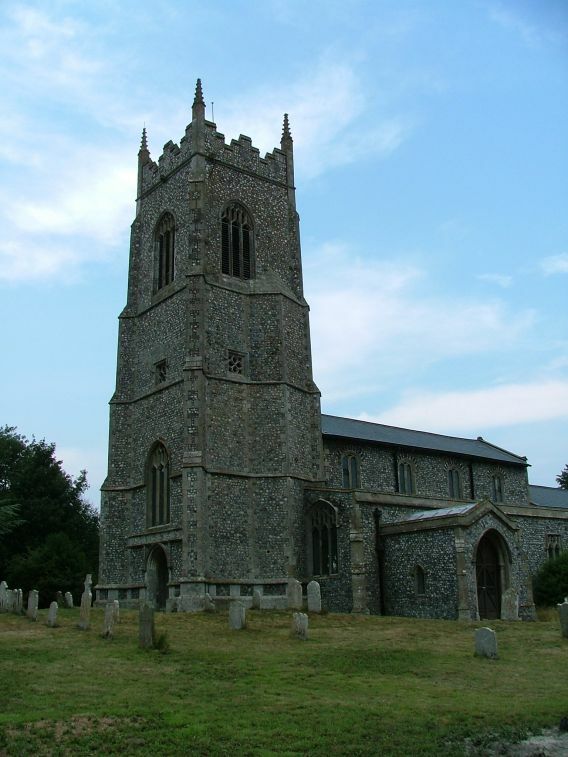 Frank Allen thought highly enough of it to include it in his seminal 1932 work The Great Church Towers of England, as an example of quite how fine a Norfolk church tower could be. 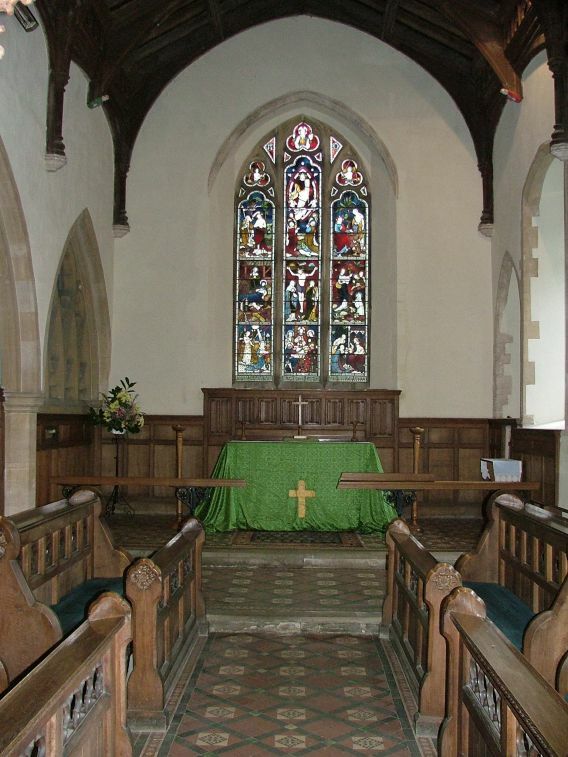 There are surviving Norman windows in the chancel, but this is very much a church of the late Middle Ages. 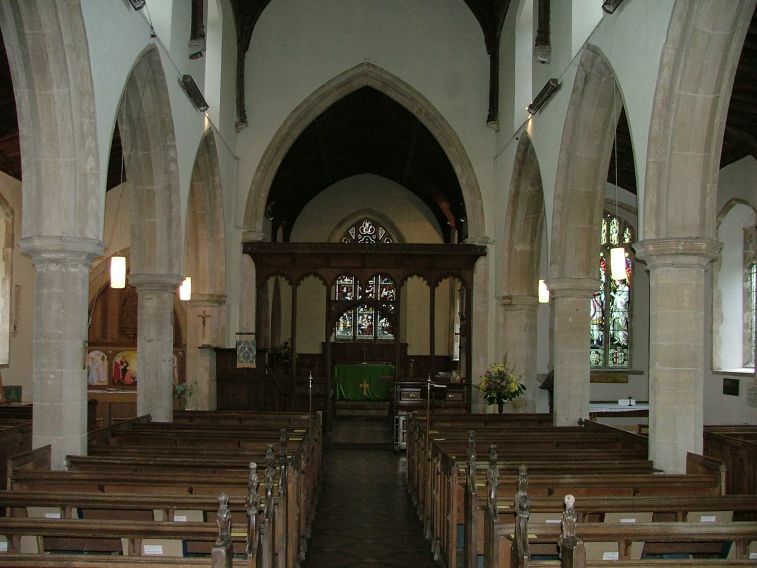 A huge amount of money was spent here in the late 15th and early 16th centuries. Pevsner notes that stone was bought from Yorkshire for the aisle parapets, and the tower battlements are specifically mentioned as to be built in the 1520s. 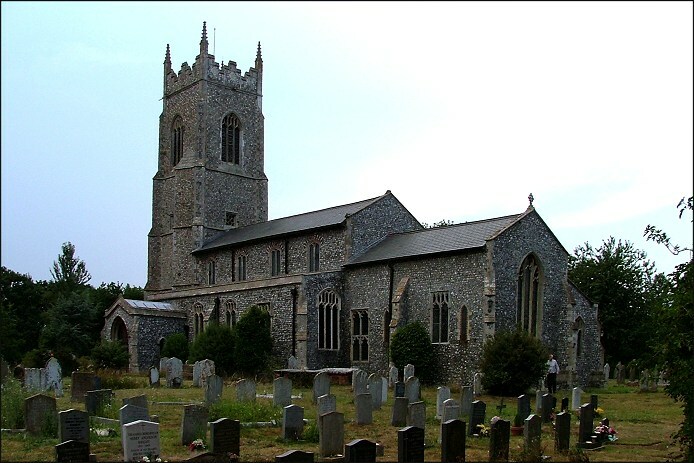 Externally, this is one of the great East Anglian Perpendicular churches. 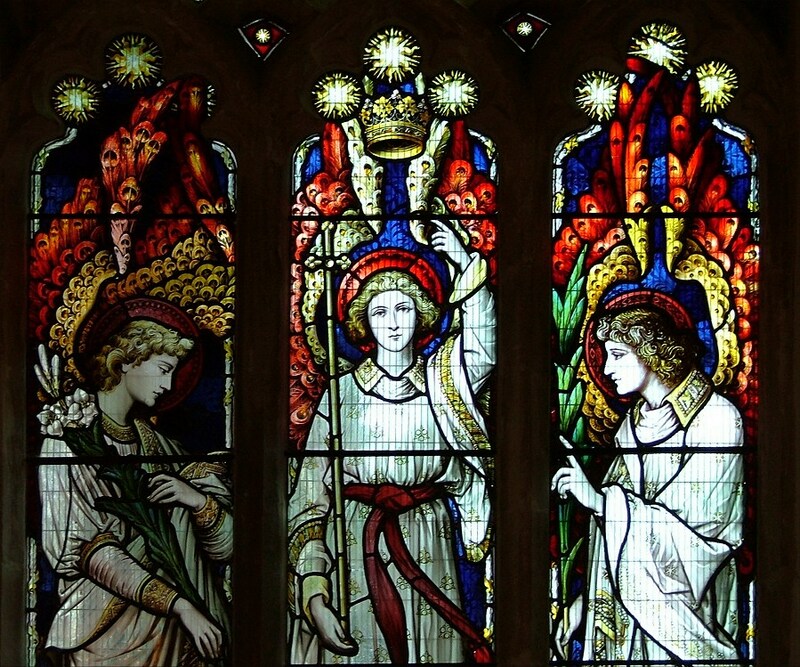 However, even from the outside you can tell that a great amount was also done here in the 19th century. 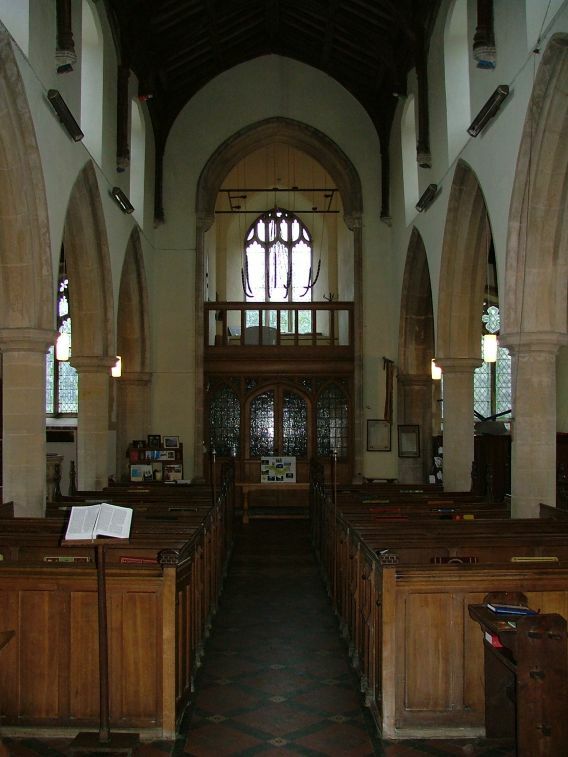 The clerestory, for example, was rebuilt at this time. 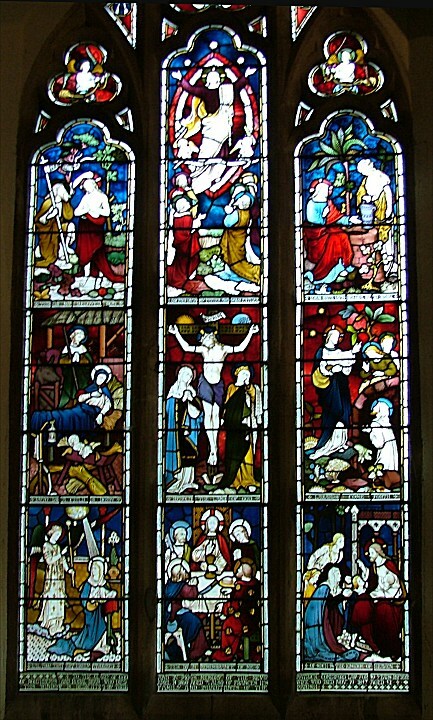 And inside, the restoration was overwhelming. 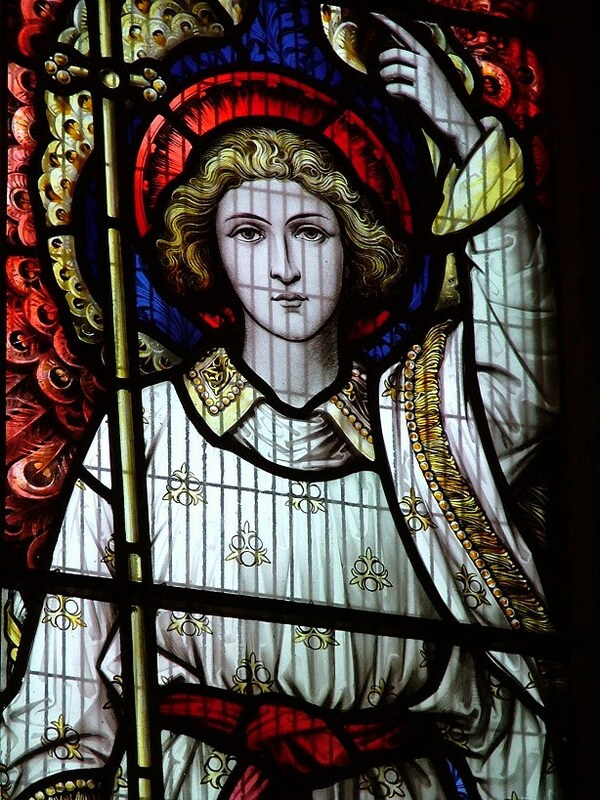 To all intents and purposes, you step into a 19th century church, although the best feature of all is actually early 20th century, the magnificent east window in the south aisle depicting the archangels St Gabriel, St Michael and St Raphael, a host of angels above them. 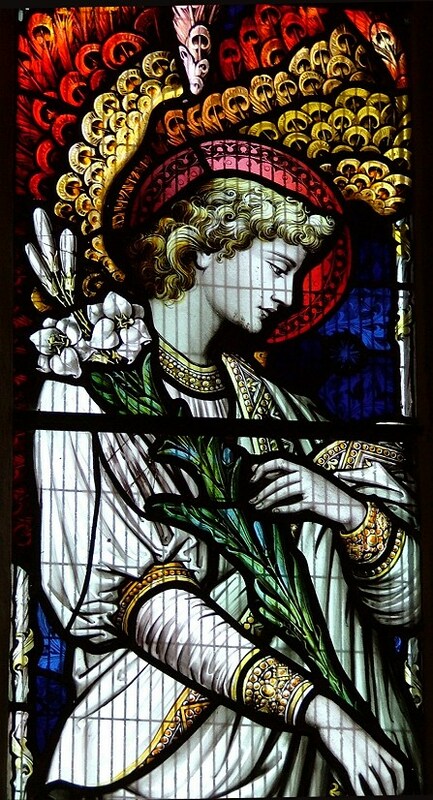 I wonder who the artist was? 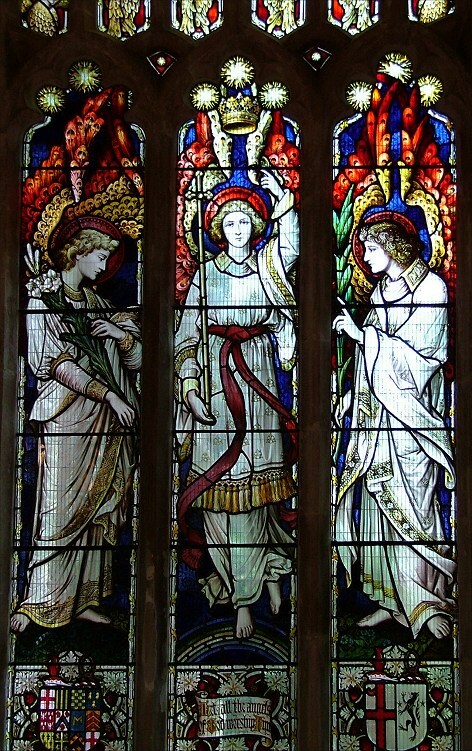 Half a century earlier, the east window glass is also good, by Clayton & Bell, a number of scenes in a cathedral style. 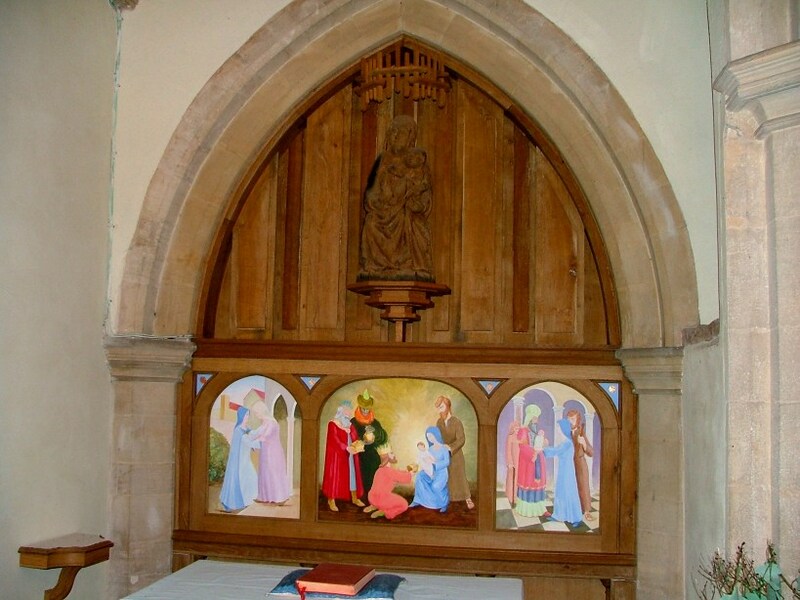 To see it, you step through the remains of a 15th century roodscreen which was, says Mortlock, rescued from a barn. 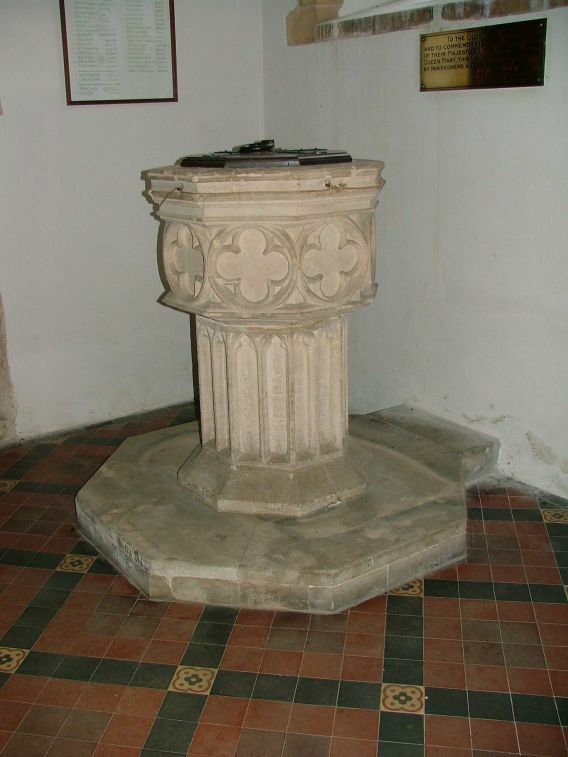 Much of the carving on it is Victorian, but the dedicatory inscription appears to be genuinely medieval. 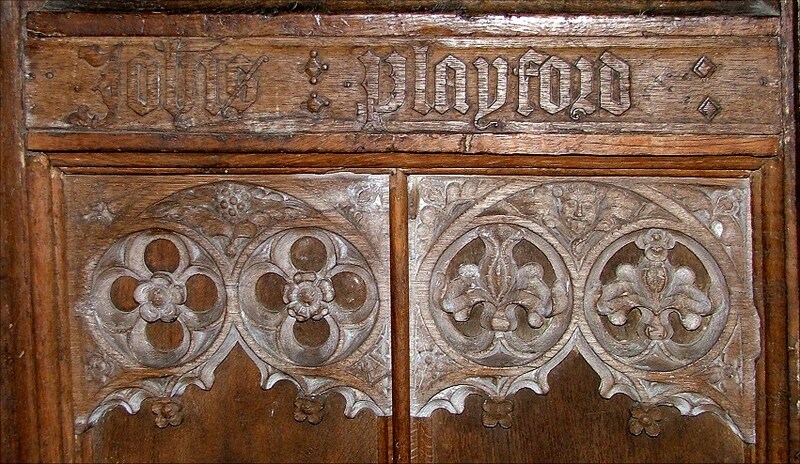 It has had its prayer clause erased, but you can still make out the name John Playford. 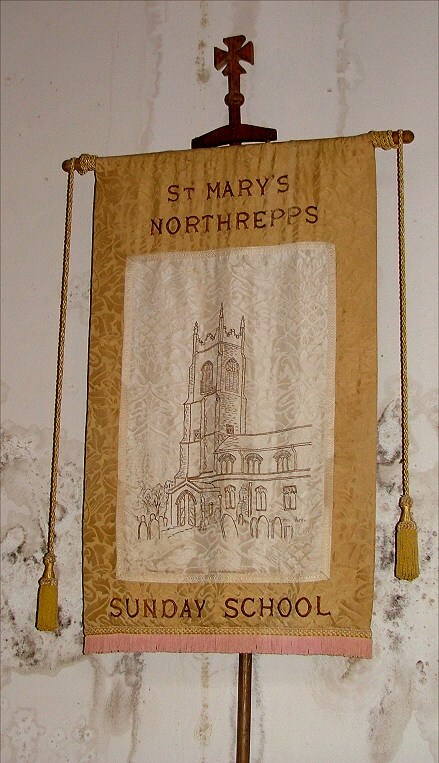 A more familiar Norfolk name is associated with this church nowadays. 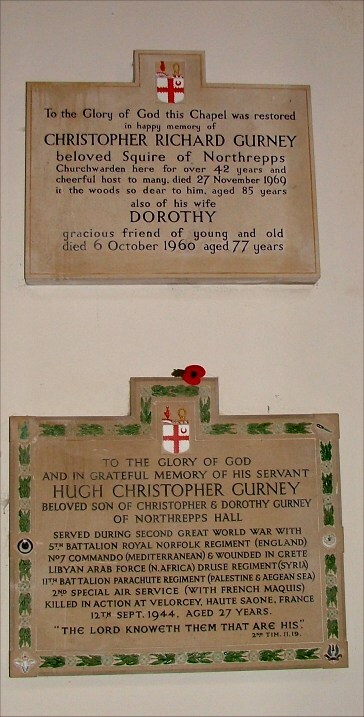 The Gurneys lived at Northrepps Hall, and there are a number of nice modern memorials in the south aisle. Further west along the same aisle, the royal arms are very jolly indeed, the lion and the unicorn looking as if they are having a whale of a time. 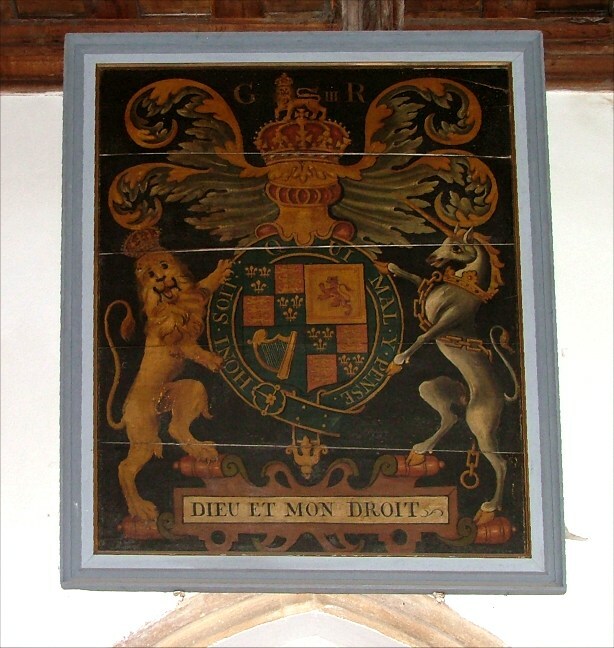 They are labelled for George III, but are actually the early Stuart arms of a century and a half earlier. 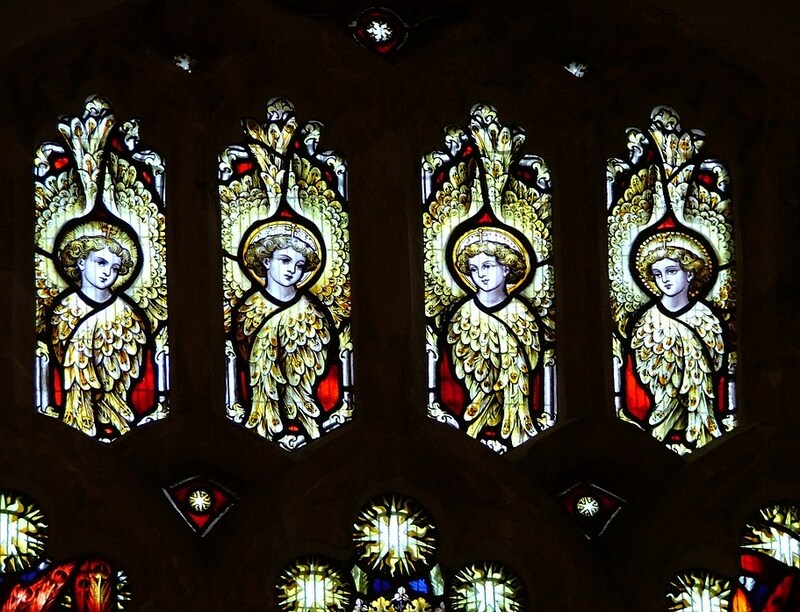 I think that they are the arms of Charles I. Curiously, the lion appears to have had his manhood erased, but not the unicorn.